The menus are seasonal and focus is given to the daily specials. 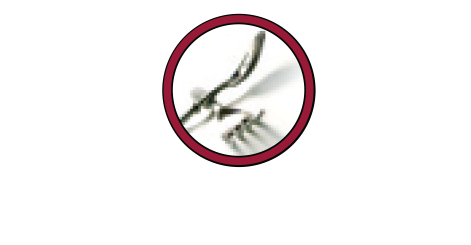 The highest standards of kashrut are adhered to and Skyline Chef is strictly OU Glatt Mehadrin and Rabbanut Mehadrin and uses Rubin meat. All foods from the breads and dips to the desserts are made on the premises thus providing the freshest possible taste experience. 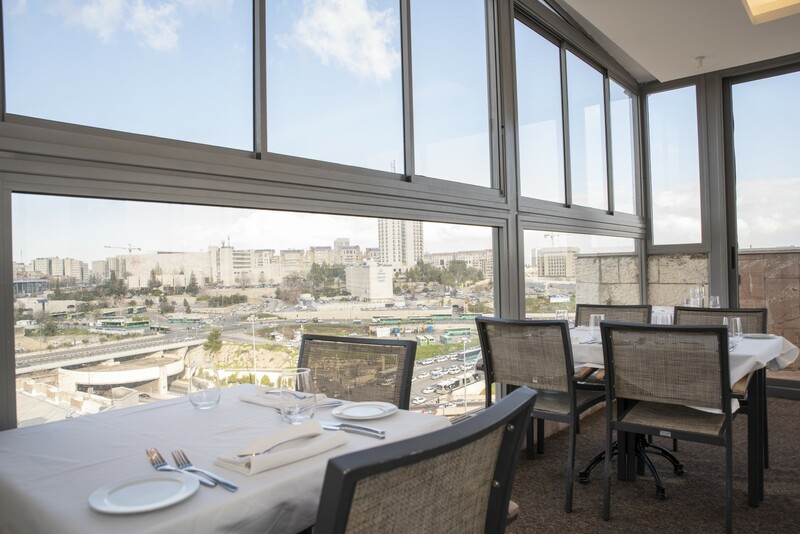 Skyline Chef is one of the most unique restaurants in all of Jerusalem. 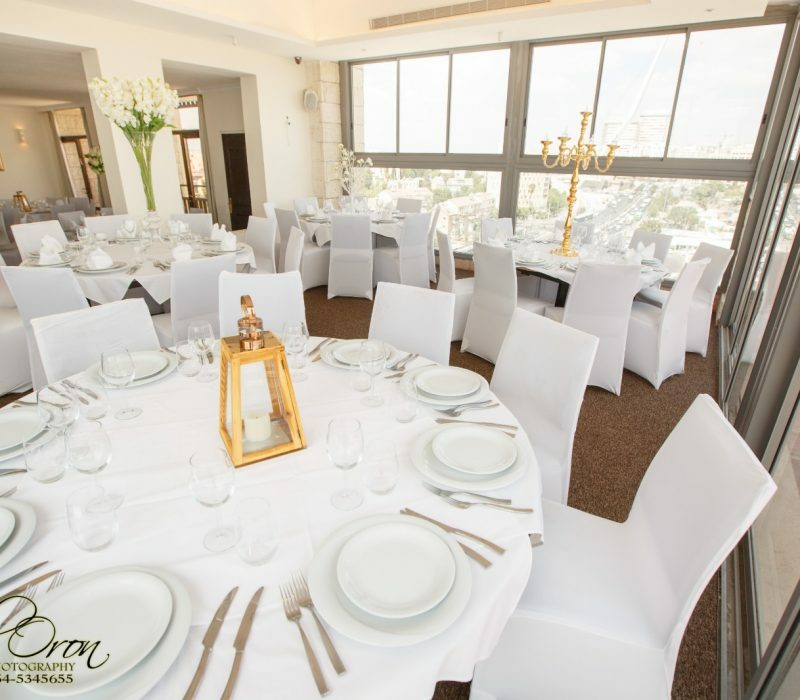 The breathtaking panoramic views of the city from the roof top of the Jerusalem Gardens Hotel and Spa make dining a memorable experience. Events menus are seasonal and strictly OU Glatt Mehadrin and Rabbanut Mehadrin. The restaurant provides an intimate setting for both indoor and outdoor dining. All foods from the breads and dips to the desserts are made on the premises thus providing the freshest possible taste experience. 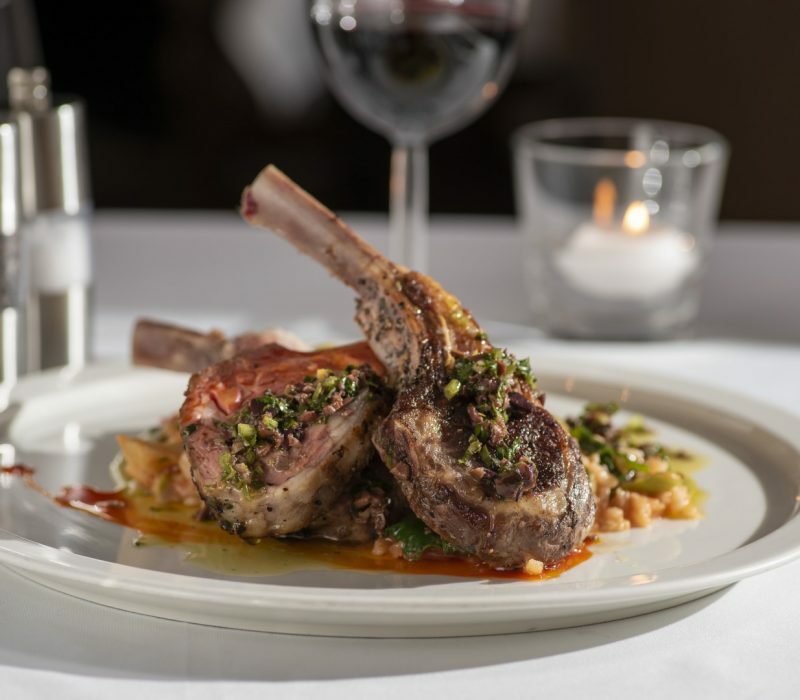 The menus are seasonal and focus is given to the daily specials. The highest standards of kashrut are adhered to and Skyline Chef is strictly OU Glatt Mehadrin and Rabbanut Mehadrin and uses Rubin meat.